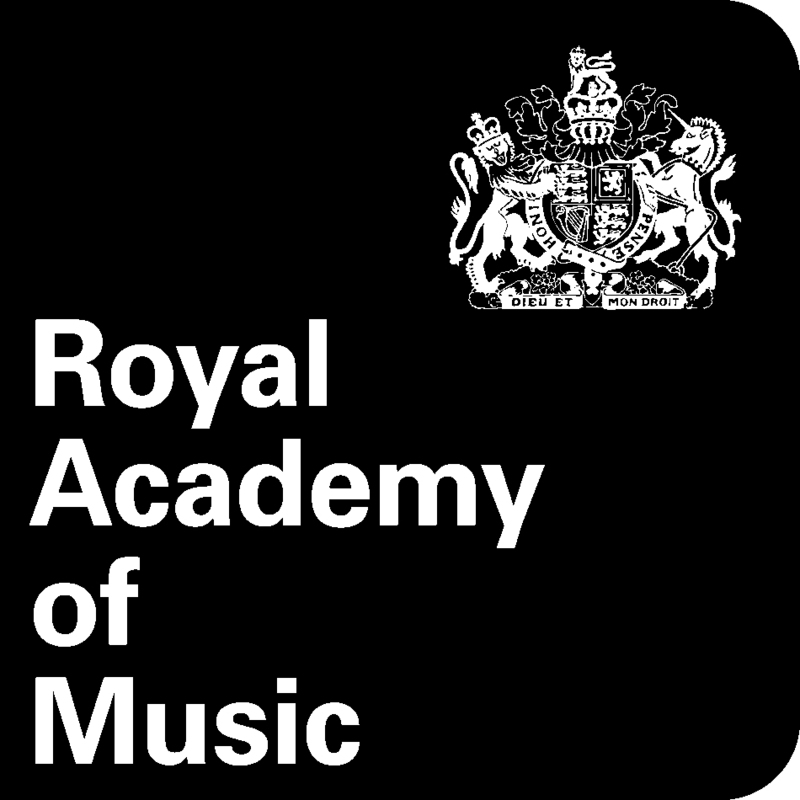 The New Statesman, in association with the Royal Academy of Music, is delighted to announce the launch of its Young Music Critic competition. We are looking for classical music writers under 30. If you have a passion for, and knowledge of, the canon, but are also interested in pop, jazz, politics or the wider culture, and if your love of music is equal to your love of the written word, submit your work to our distinguished panel of judges. To enter, send a 500-word review of a concert you have attended recently, accompanied by a brief CV, to daniel@newstatesman.co.uk. Orchestral, ensemble, opera and contemporary classical performances are all eligible. Please mark your email "Music Critic Competition" in the subject line. The closing date is 31 May. We will publish the winning review, and the winner will receive a £50 gift voucher from Corney & Barrow and will also be given the opportunity to become the New Statesman's music critic. For full terms and conditions, click here. Critics are, first of all, journalists, and while there is no such thing as an objective, just-the-facts-ma'am description of music, a good review ought to give a sense of what it was like to attend a certain event. It should have atmosphere, human detail, a sense of context and history. The review must rest on a strong foundation of musical knowledge, yet that knowledge should not be shoved in the face of the reader. And there must be a certain music in the prose. Dull, awkward, or jargonistic writing is a betrayal of the art. Perhaps the greatest challenge is to remain passionately engaged over the long term -- not to become jaded, politely accepting, cynical, or, worst of all, nostalgic. To the end, critics must remain open to the possibility of being totally undone by what they hear. You must not only have an intimate historical and aesthetic knowledge, but also know the key performers, venues and record labels of today's music world. You should be a writer whose prose can re-create the ephemeral in performance, engage with what a composer or a performer is trying to achieve, and generate enthusiasm for adventures in art. A critic should be able to recognise all of the following: pretentiousness, insincerity, bombast, kitsch. And he or she should be familiar with all of the following: singing, dancing, smiling, weeping, praying, kissing. A broad cultural understanding and literary flair are essential. Also, good critics require courage in conveying a view that may be unfashionable and unpopular, but that they believe to be true.